100ml. HP Colour ink cartridge refill kit (100ml. bottles each of Cyan, Magenta & Yellow ink). Easy to follow instructions & diagrams, all essential refill tools, top quality contaminant free ink for optimum printer performance and picture clarity, (please advise model of printer with your order so as we may send the correct instructions and formula ink). 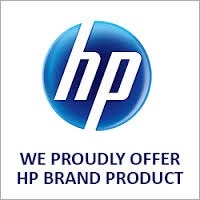 Most HP genuine colour ink cartridges require 3 to 5ml. of ink to refill depending on the cartridge part number. Refilling your own HP genuine ink cartridges is not rocket science, the most simple rule is inject the ink slowly. Not sure as to the capacity of your cartridge, just email for free cartridge capacity information, see link top right of page. We have do it yourself ink refill kits for most HP genuine colour ink cartridges including number, #, 22, 28, 57, 60, 60XL, 61, 61XL, 62, 62XL, 63, 63XL, 75, 88, 93, 95, 97, 564, 564XL, 901, 901XL, 920XL, 933XL, 940XL, 951XL, with others due for release in the not too distant future. 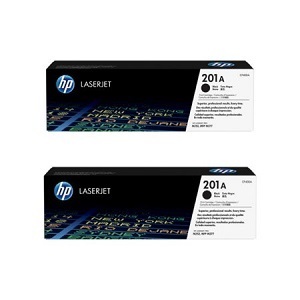 For more free information on HP ink refills, HP refill kits, HP cartridge refill or HP printer ink supplies, please use our email link to sales@aaacartridge.com.au top right of page with your printer model number.